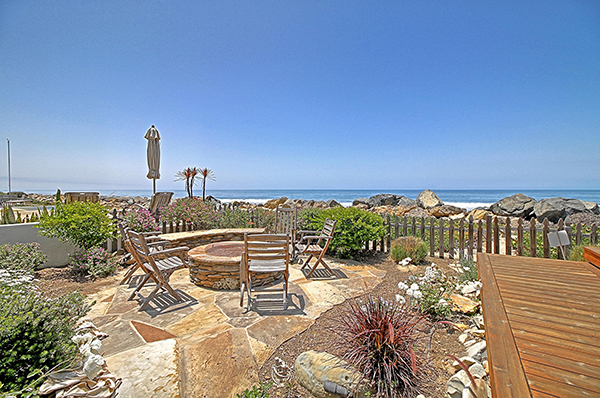 The asking price of 5514 Rincon Beach Park Drive has been reduced from $2,400,000 to $2,350,000. 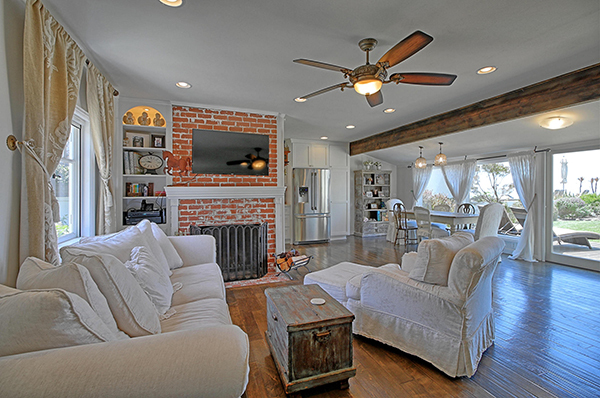 Listed by Joe Kapp Real Estate, 5514 Rincon Beach Park Drive is a remodeled 868 sq.ft. 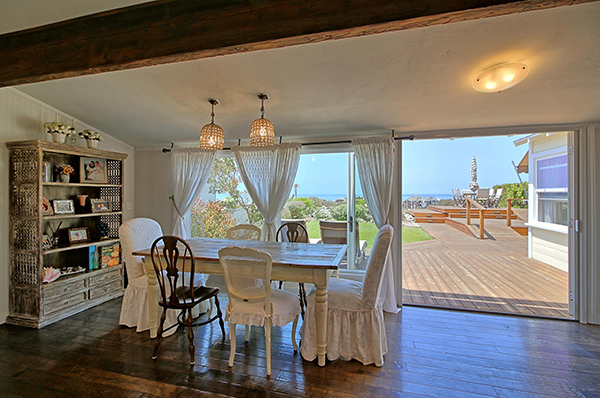 2 bedroom/1 bath cottage built in 1940 on the sand with 40′ of beach frontage within the gates of Seacliff Beach Colony. 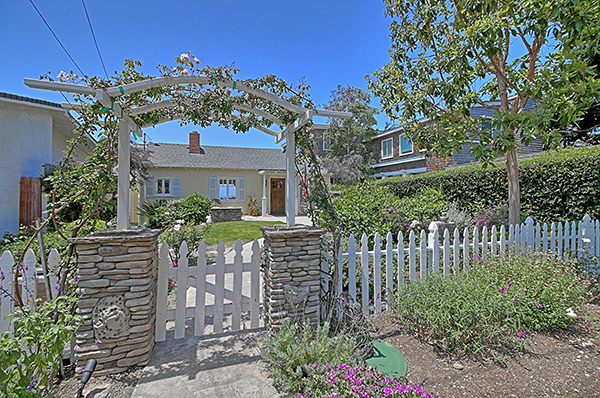 5514 Rincon Beach Park Drive came on the market in June 2018 asking $2,900,000. 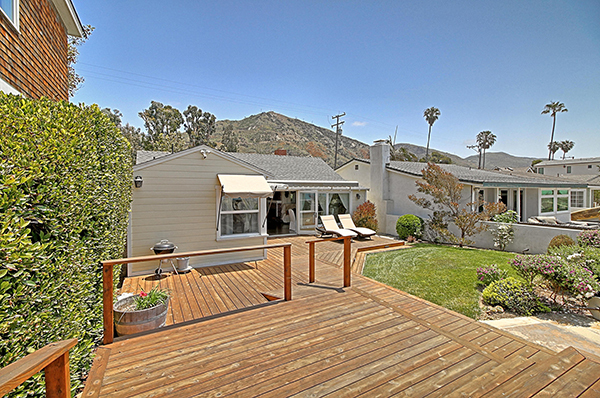 Its price was reduced in July to $2,690,000, in August to $2,400,000 and in September to $2,350,000. 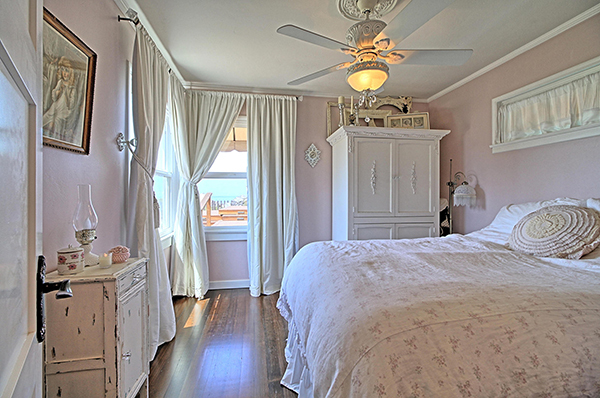 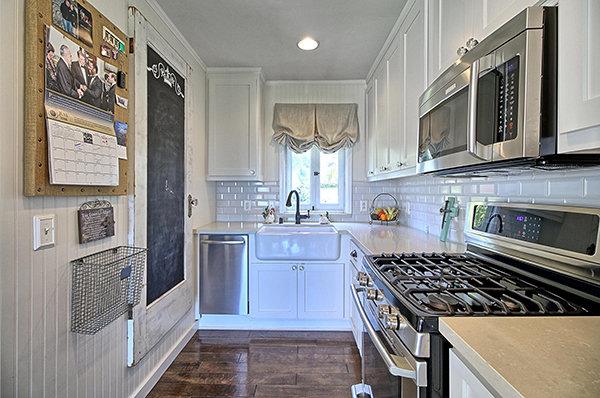 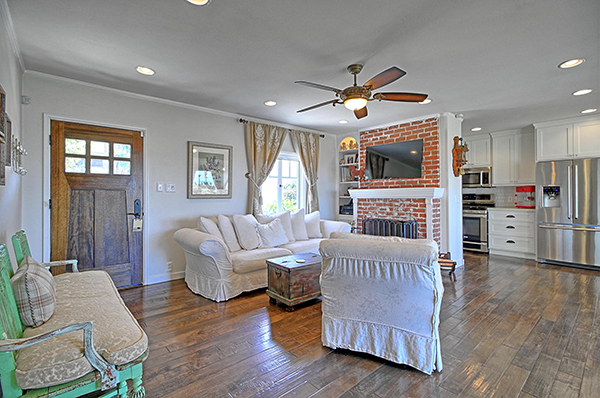 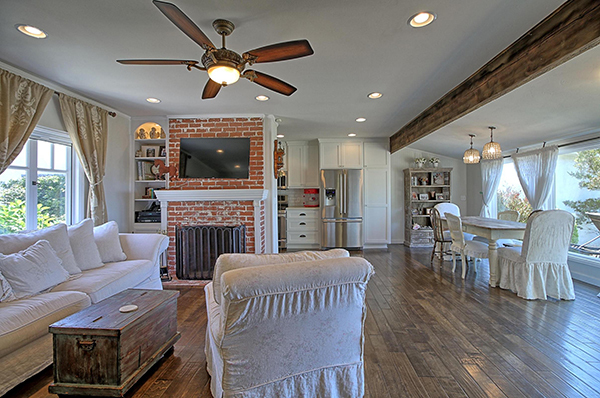 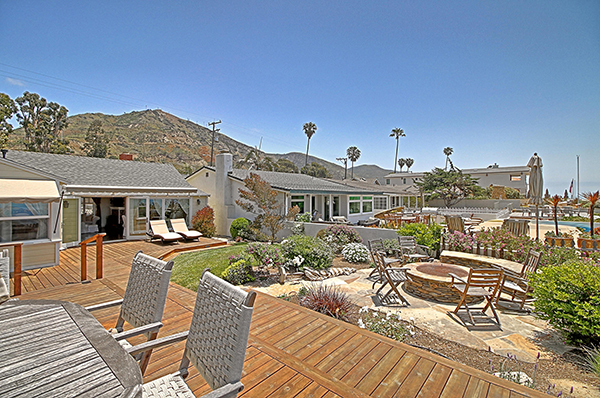 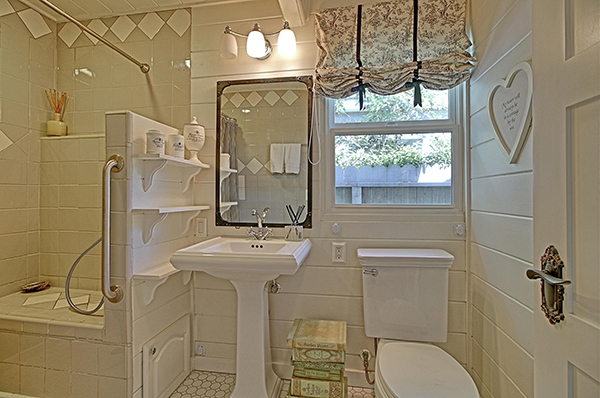 5514 Rincon Beach Park Drive has been redone since it sold in May 2007 for $2,160,000. 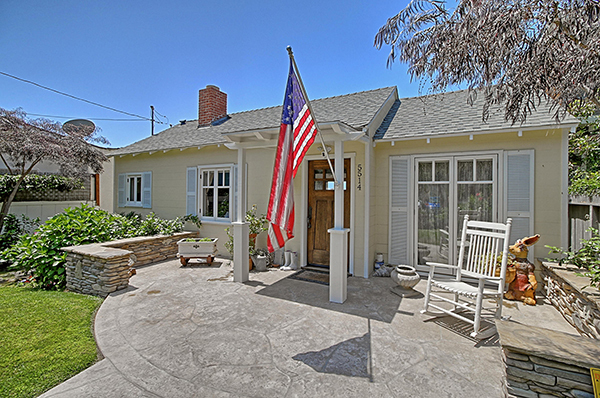 Prior to the remodel, 5514 Rincon Beach Park Drive sold for $550,000 in September 2002, but that was when Seacliff properties were on leased land whereas now they are owned in fee simple.